Is there anything more British than afternoon tea?! 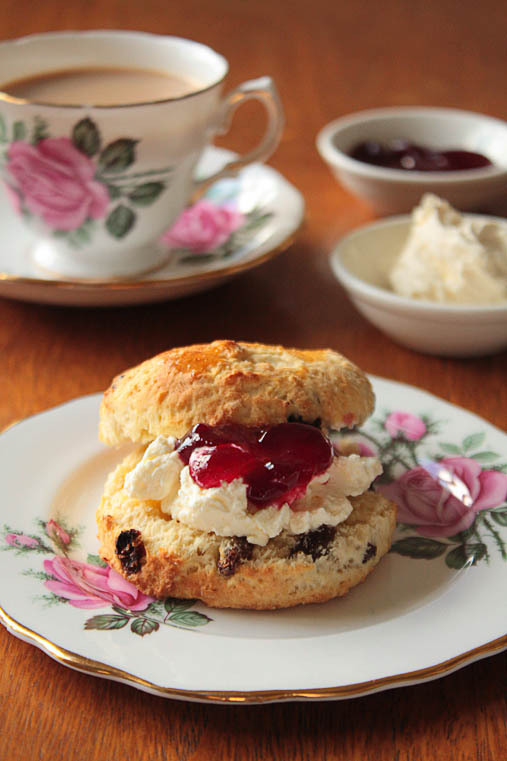 Vintage crockery, old-school teapots and a three-tier cakestand full of goodies – from finger sandwiches to cakes, pastries and of course the legendary scones! I love scones. Biting into these buttery goodies is one of the niceties of living on this island. As a passionate hobby baker arriving in the UK, I obviously had my go at making scones. It ended in a total disaster. The normally fluffy teacakes turned out like little rock-solid stones! Unbelievably embarrasing. That’s when I realized that the whole magic about scones lies not in their simple yet fulfilling taste, but in their texture. This buttery crumbly consistency is essential to a proper scone. So after my initial failure at making scones I didn’t really feel like messing up another batch. 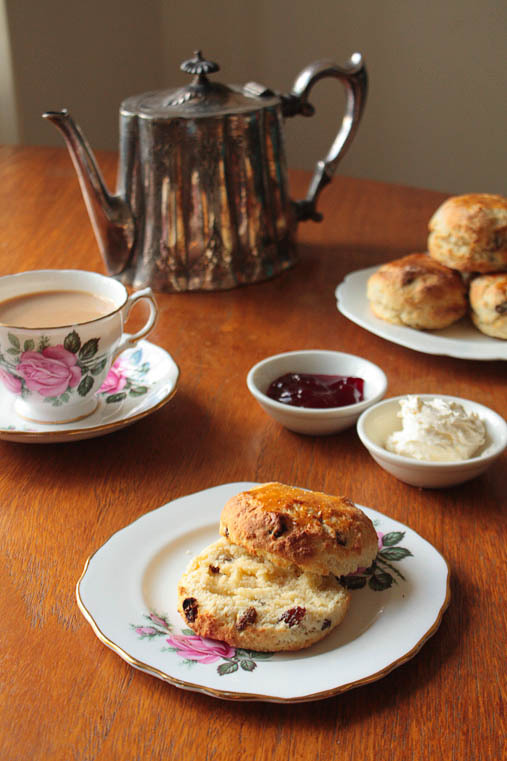 No competitive spirit, no proving myself – I’d secretly given up on ever making perfect scones. Yes, I had shrugged it off as one of those things – alongside with über-perfect macarons and proper sourdough bread – that I just wouldn’t ever master. Fine. No problem. No one’s gonna find out anyway. But then… I got this commission for writing an article on afternoon tea. 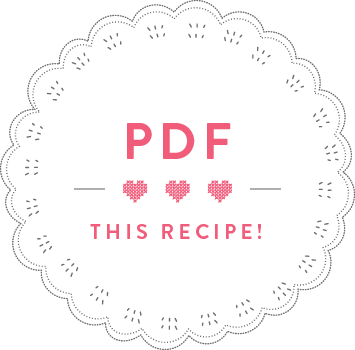 Alongside explaining the concept and listing some nice places in London, I also had to include a recipe for – scones! I felt hot and cold flushes rushing through my body. Damn, just when you think you’ve managed to conceal something it catches you in bright daylight. So, the recipe testing began. Now let me tell you, it really isn’t as hard as I thought! In fact, all you need to watch is your kneading! Knead the dough like a bread or pizza dough and you’re doomed! Gently mix it and knead the dough very briefly for a few seconds and you’re onto a winner! Preheat the oven to 200° celsius. In a bowl, mix the self-raising flour (or flour with baking powder), salt and sugar. Cut the cold butter into small cubes and add to the flour mix. Now crumble the butter in between your fingers, and rub until the mixture resembles fine bread crumbs. For a lighter texture raise your hands just above the bowl and let the mixture fall back through your fingers. Once the mix resembles breadcrumbs, add the sultanas. In a little cup, mix the egg with the milk and add to the flour/butter mix. Now take a knife and ‘cut’ into the mix so that a rough dough forms. (This technique prevents the dough from being overkneaded). Take the dough out of the bowl and turn it onto a lightly floured surface. Knead very gently fpr a few seconds until you get a rough dough. Pat the dough down to about a 3cm thickness. Cut out rounds with a round 6cm cookie cutter and line up on a baking tray lined with baking paper. 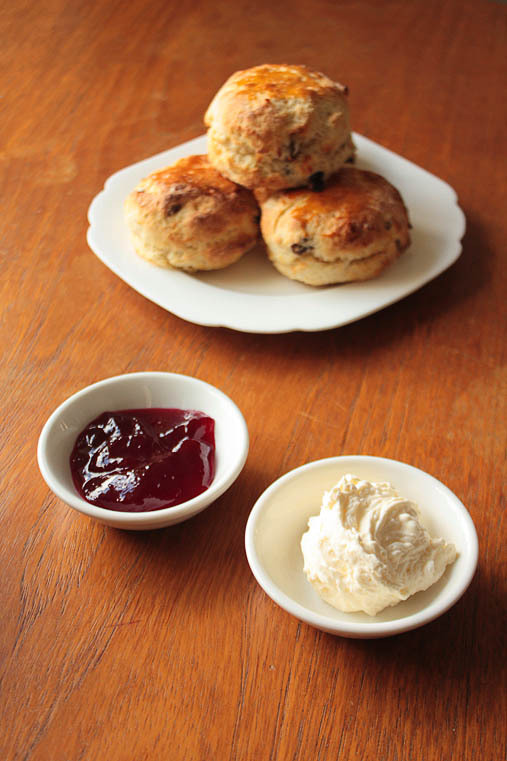 Bake the scones for 10-12 minutes or until golden. Let them slightly cool down and serve whilst still warm. 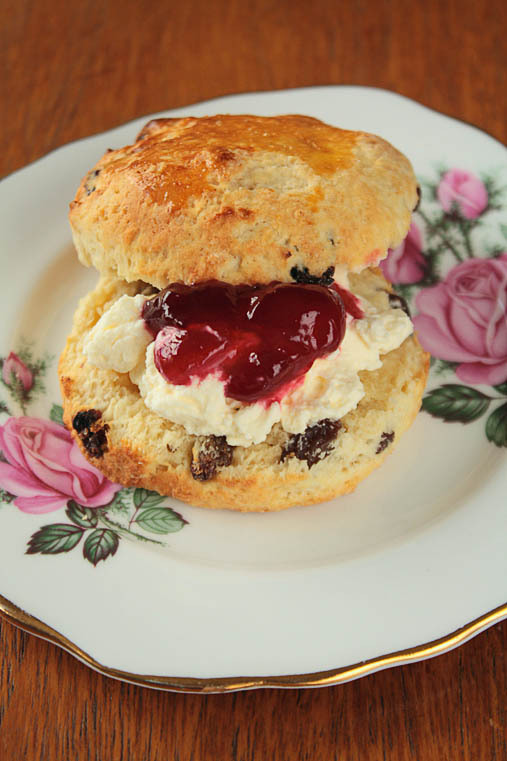 Serve with clotted cream and raspberry jam. Oh my this looks so tempting and you are such a temptress. Not made scones for years, I should. Gorgeous vintage crockery and teapot you have there! Would love to have those for an afternoon tea!! This looks so delicious! Morning, afternoon and evening treat!